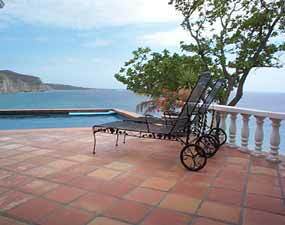 This one of a kind villa is available for rent, but be aware that once you experience Avalon, you will never want to leave this amazing property! 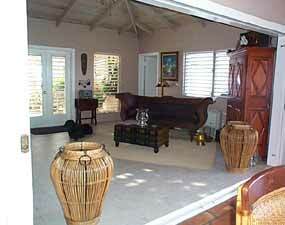 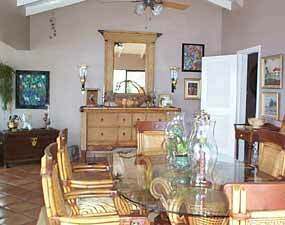 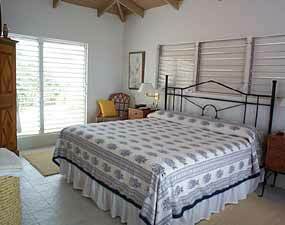 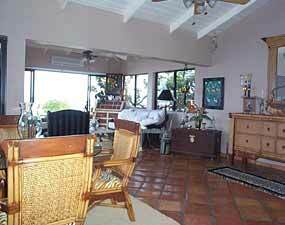 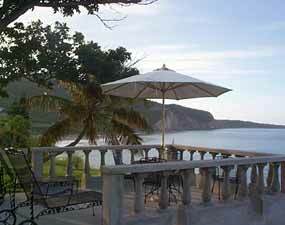 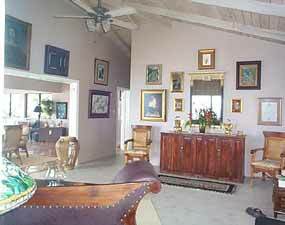 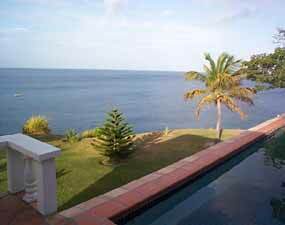 This property is walking distance to the Montserrat View Pointe Hotel and Little Bay beach. 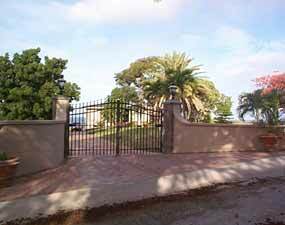 The house contain 3 bedrooms, 3 bathrooms, a garage, an office, and electric gates just to name a few of this property's features.